Thiruvananthapuram: Board President XI registered a 152-run win over England Lions on the second and final day of the warm-up match on Monday, ahead of the two-match unofficial Test series. Set 235 to win, the visiting side finished at 83 for 2 in 30 overs. 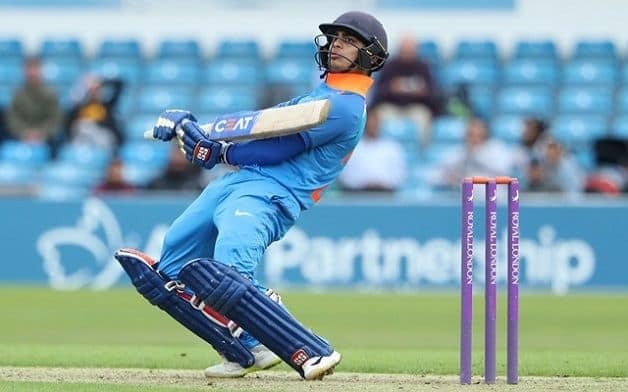 Board President XI made 246 for 6 in 59.3 overs in their second innings riding on half-centuries by captain Ishan Kishan (55 not out) and Ricky Bhui (51 retired hurt). Danny Briggs was the most successful bowler for the Lions with 2 for 40. Bhui was involved in an 81-run partnership with Akshath Reddy (49) to steady the BP XI innings after the fall of Delhi batsman Dhruv Shorey (16) to Jamie Overton. In their second innings, the Lions lost Test discard Ben Duckett for 9, lbw to Aniket Choudhary. Steven Mullaney made only 2 runs but skipper Sam Billings (36 not out) and Will Jacks (21 not out) played out the rest of the overs. England Lions had earlier declared their first innings at 145 for 6 in 60 overs. In reply, BP XI made 134 for 5 in 30 overs.